we are a team of creators, explorers, storytellers, & strategists. Dave is the founder of threesixfive. He got his start shooting daily videos, on his iPhone, for his "365 Project" before landing a number of production & consulting contracts with major brands like Red Bull, EllisDon, & SaltWire. He's extremely passionate about the potential for social media & the internet to bring people together & create real world connections. His happy place is a coffee break on a long bike ride with good people. Gavin is our Primary Aerial Cinematographer. He has grown his passion for aerial footage as a partner in Sky Sailing Studios doing aerial coverage for regattas & events around Nova Scotia. 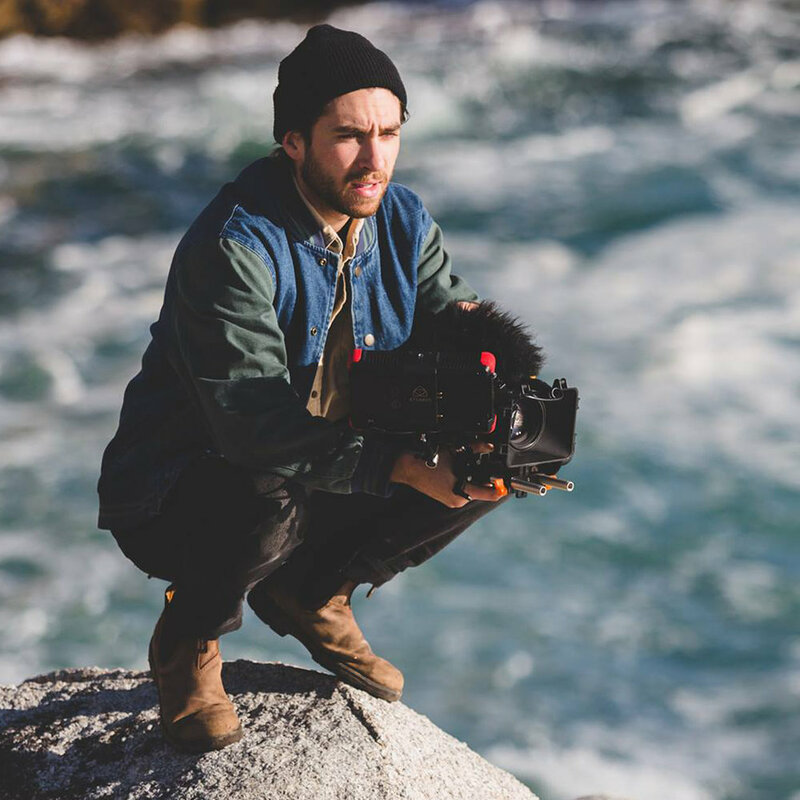 He studied Physics at Queen's University & is now looking to use film making as an outlet to tell the stories of people & the places they come from. If you can't find Gavin, he's either on the water somewhere or out for a run. Tim is our Lead Cinematographer. Since picking up a camera in 2001, filmmaking has morphed from a creative outlet into a fun way of living. This has led to working on commercials, music videos & TV shows. Telling a story with a camera keeps him firing on all cylinders. There’s nothing better to Tim than being on a crew surrounded by individuals working towards the same goal. We excite, inform, & inspire by creating impactful & memorable work with clients & partners who share that vision.